-- Select a Size -- X-Small Small - Out of Stock! Medium - Out of Stock! Large - Out of Stock! X-Large - Out of Stock! Your dog's cold weather walks will be bearable with the Gooby Zip Up Fleece Dog Vest in Lime! Posted On 03/03/19 by KRYSTAL D from Flora, IL Yes, KRYSTAL D recommends this product! 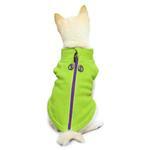 We love the lime w/purple zipper on this fleece ! Posted On 01/12/19 by Marlene D from Las Vegas, NV Yes, Marlene D recommends this product! I have a 10 lb Shih Tzu. She is a rescue and very skittish and has never worn clothes. 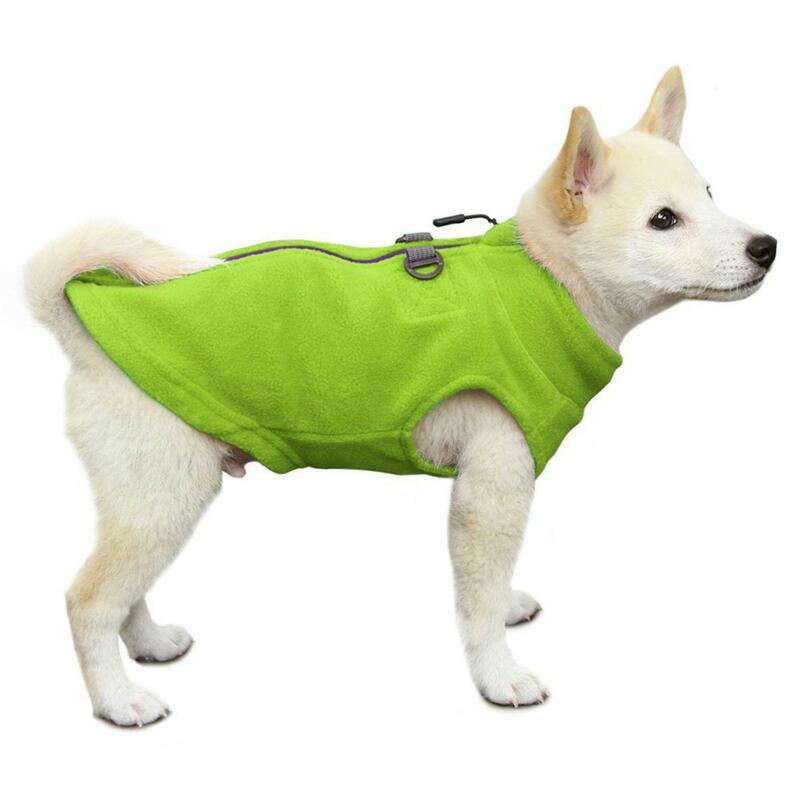 This zippered fleece fits perfectly in a size Medium. Posted On 06/02/18 by Korena S from King City, OR Yes, Korena S recommends this product! 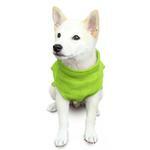 These are a great addition to my pups daily wear. They’re easy to put on and take off and the ring for her leash and car seat make life a little easier. Posted On 04/27/18 by karen from Santa Monica, CA Yes, karen recommends this product! I already had this in turquoise and this color is a great one too. Super for spring. It's heavy enough for a windy day but not too heavy for spring days. Fits amazing and is really well made!